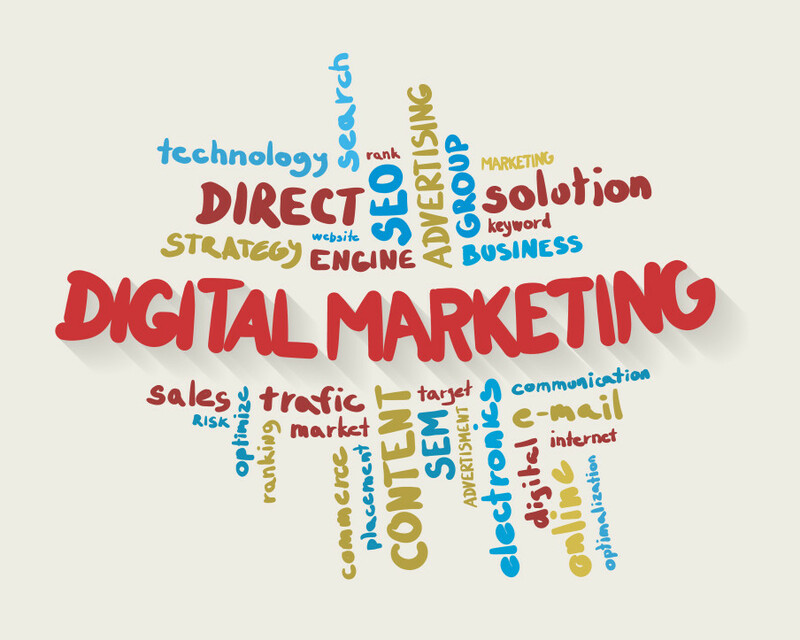 Digital marketing has revolutionized the way businesses interact with customers and prospects. With the right digital marketing strategy, marketers have the resources to successfully support every area of their business. Later this month, ClickZ Live will be hosting a strategic digital marketing event in Chicago that will cover the latest digital marketing tips and tricks. The event has divided the digital marketing space into 6 intuitive tracks: Content, Data, Search, Social, Mobile, and Strategy. Can’t make it to the event? Check out our digital marketing overview and learn more about software that can help you take online marketing to a new level! Content marketing, allows businesses to tell their story by strategically generating and allocating relevant content. Interesting and informative content is important for driving traffic to your site and keeping users there. Executing email campaigns, creating relevant blog content, and using appropriate keywords for search engine optimization purposes are just a few of the many elements of growing traffic, increasing conversions, and building brand awareness. Sometimes marketers need a tool to block out all the extra “noise” in the marketing landscape. Data Driven Marketing is the practice of collecting, analyzing, and integrating consumer data. They take data from past campaigns and specific audiences to allow businesses to focus in on their specific market. Global Market research, intelligence reports, and on-site data collection are ways that data driven marketers determine what their customers really want. Search Engine Marketing (SEM) is a term referring to SEO and PPC (pay per click) practices. The goal of SEM is to improve the volume and the quality of traffic going to your site. The best ways to improve traffic and search score are by selecting, highlighting, and grouping specific keywords, building internal links, indexing your site, studying analytics/Adwords, and focusing on users that otherwise wouldn’t see your content. It’s always a good idea to consult with a Google Analytics Partner. The social media revolution is upon us. Social Media Marketing is the practice of using social media site (Facebook, LinkedIn, Twitter, etc) to gain attention and drive traffic to your site. Social media allows you to engage with your audience instantaneously on a day to day basis. It’s a great way to gauge what content and techniques are working and those that aren’t. Social network aggregation, social media mining, and studying social analytics are all ways to build customer bases utilizing the growing social network landscape. If you need to reach a consumer on the go with time or location sensitive material, Mobile Marketing is the ubiquitous tool. Consumers are constantly connected to their smartphones, tablets, and other forms of mobile devices. There are several different channels to funnel marketing material: SMS, location based services, application interaction, phone personalization, and visual channels. Strategic Digital Marketing is a focus on the newest, cutting edge practices within the digital marketing community. This can include transforming the customer’s journey, navigating native advertising, and spending effectively. Not sure what tools you need or where to start? Learn how different marketing technologies can work both independently and together to help you achieve marketing goals. Learn anything new about marketing software? 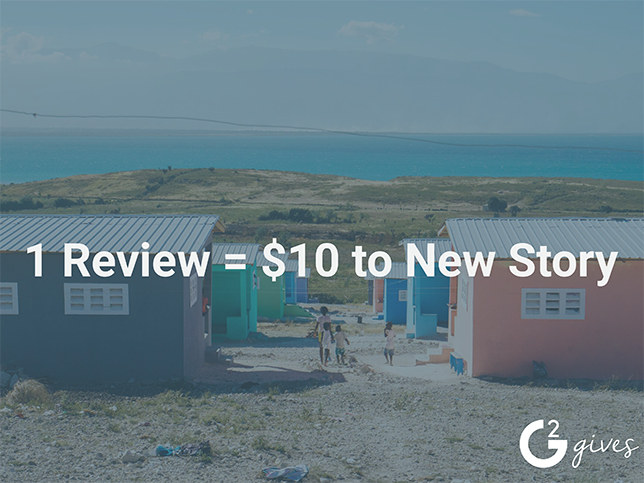 Leave a review and be entered into our 50,000 review sweepstakes. Every grade “A” review received between October 21 and December 15, 2015 will be automatically entered to win one of eighteen prizes!